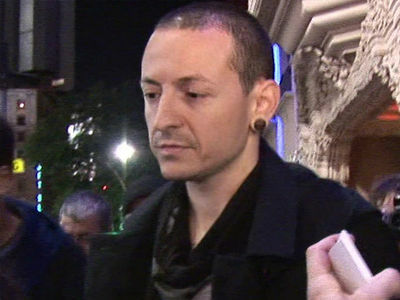 Chester Bennington's family wants to keep his funeral a close family and friends affair. 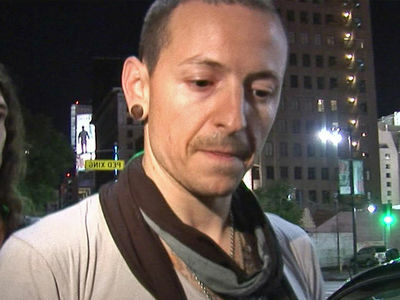 Sources close to the late Linkin Park frontman tell TMZ ... the family wants to keep the memorial intimate -- and while they're aware fans want to pay their respects ... the plan, for now, is a private ceremony. 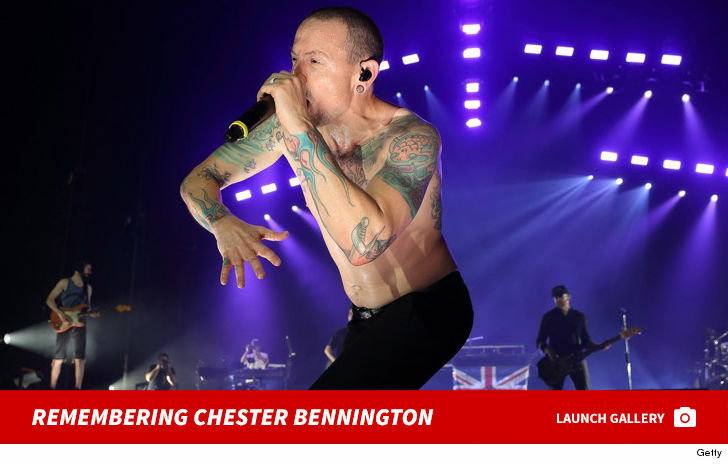 We're told the family just hasn't figured out how to give fans their moment to honor Chester. 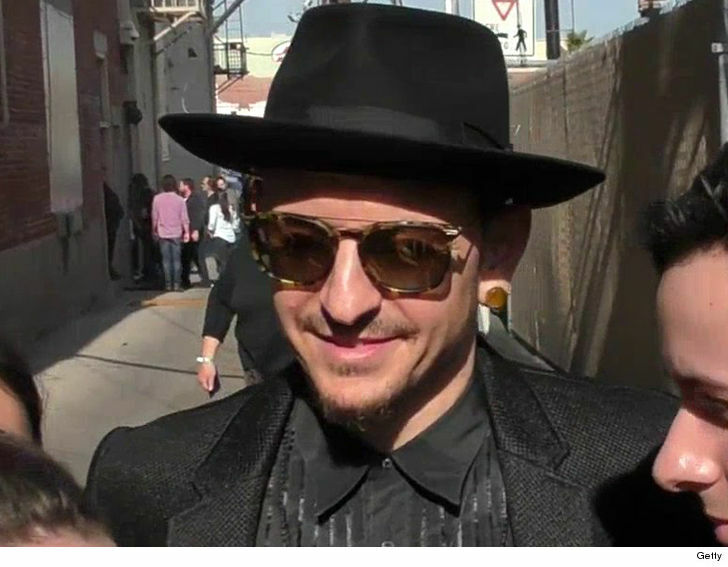 As for Chester's final resting place -- we're told the family's not jumping at the offer to take the plot next to Chris Cornell at Hollywood Forever Cemetery because it's in such a public space.